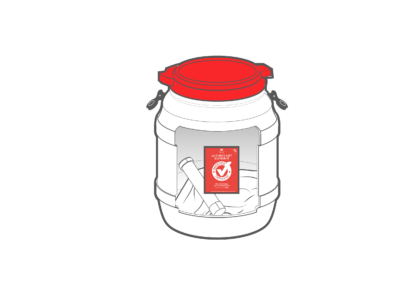 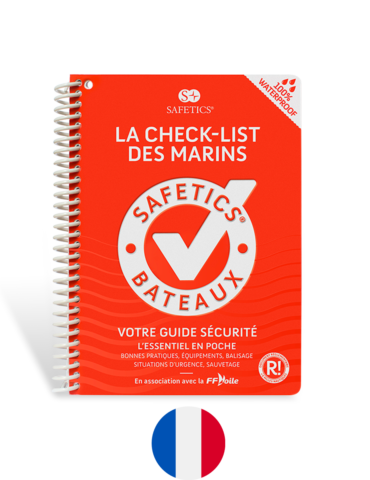 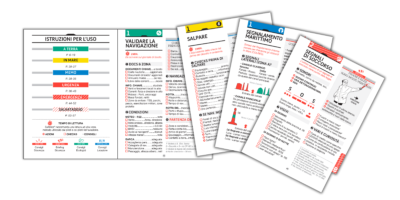 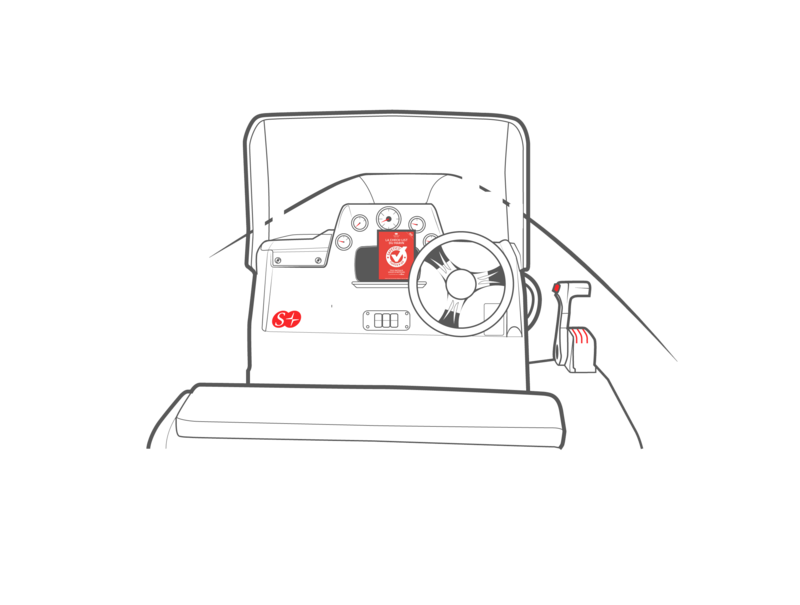 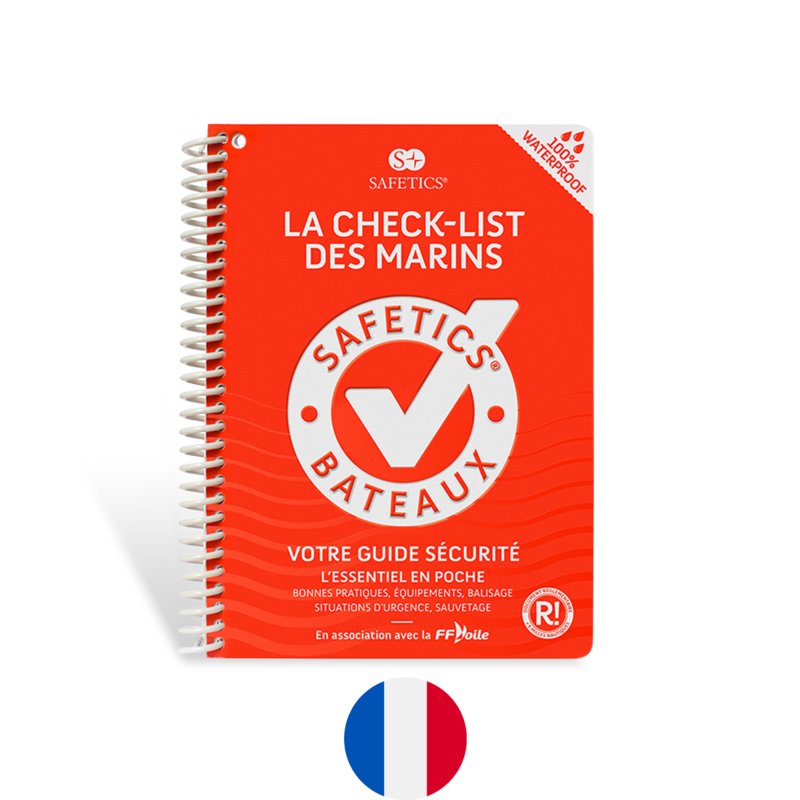 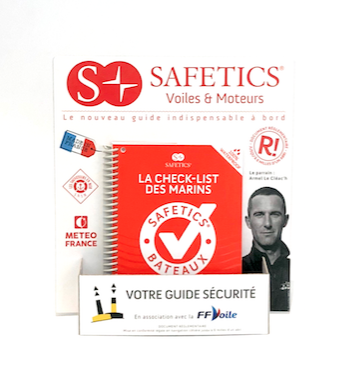 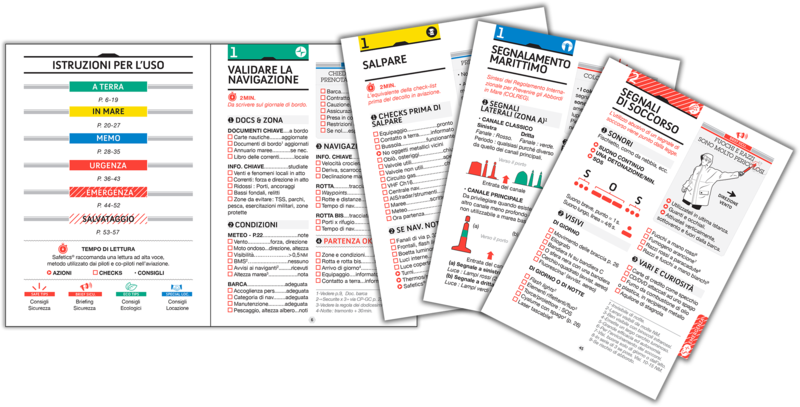 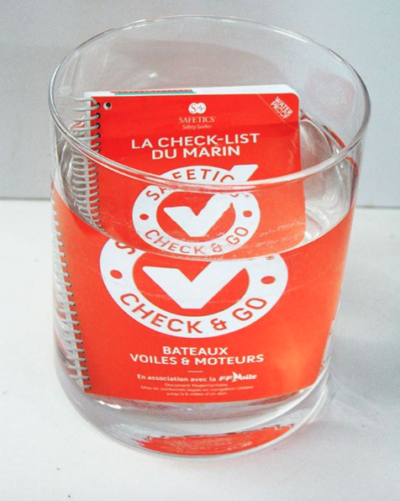 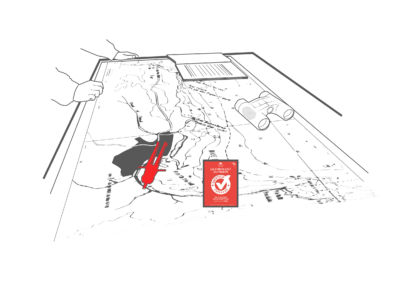 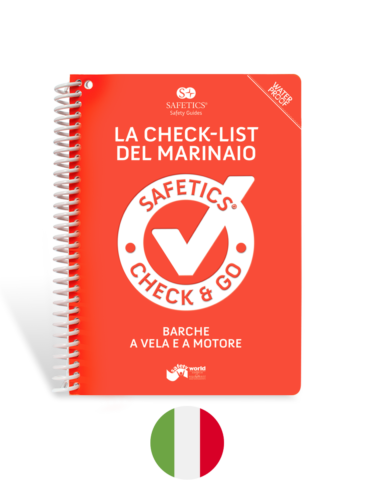 Safetics the Sailor’s Check-list is the first navigation guide written in the form of check-lists inspired by aviation. 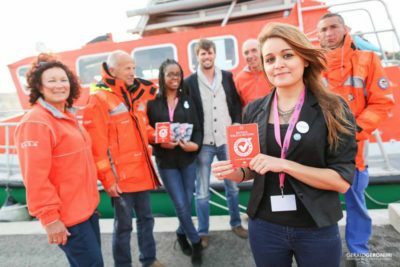 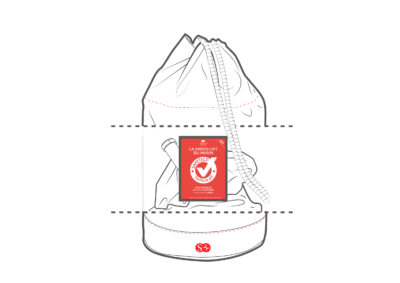 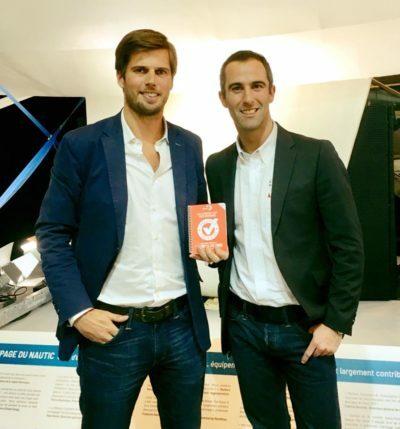 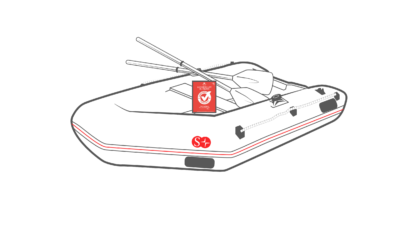 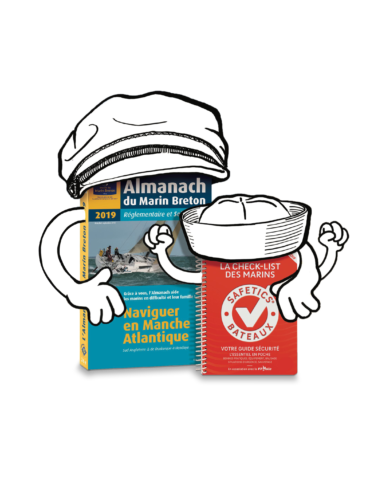 Sponsored by Armel Le Cléac’h, it contains most of the rules of navigation validated by the experts of the safety at sea, for all boats: sail or engine. 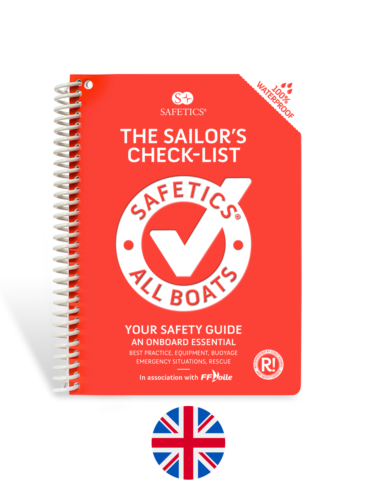 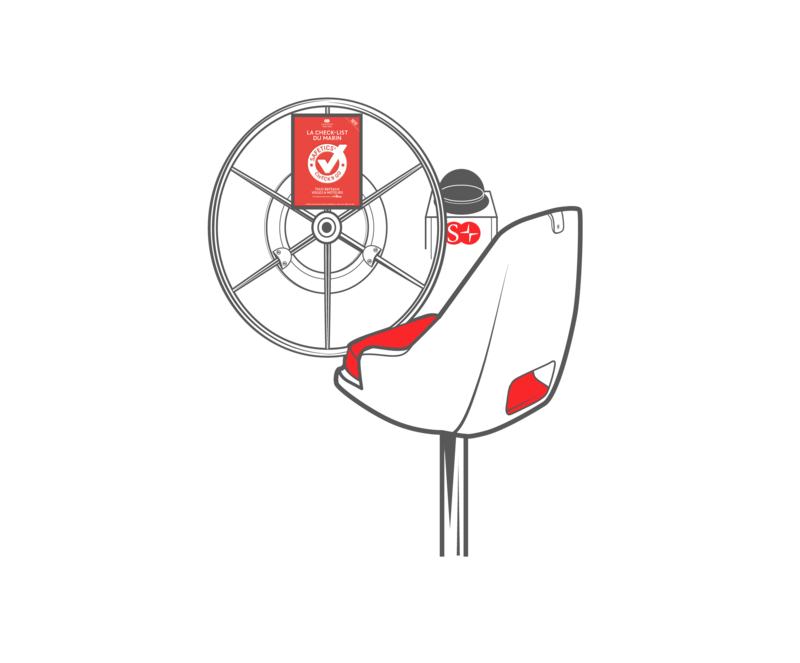 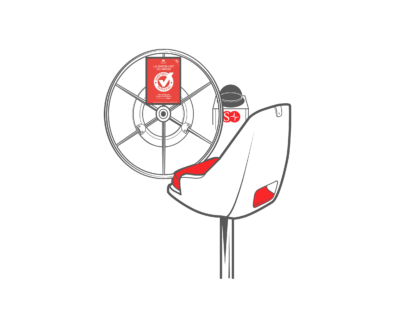 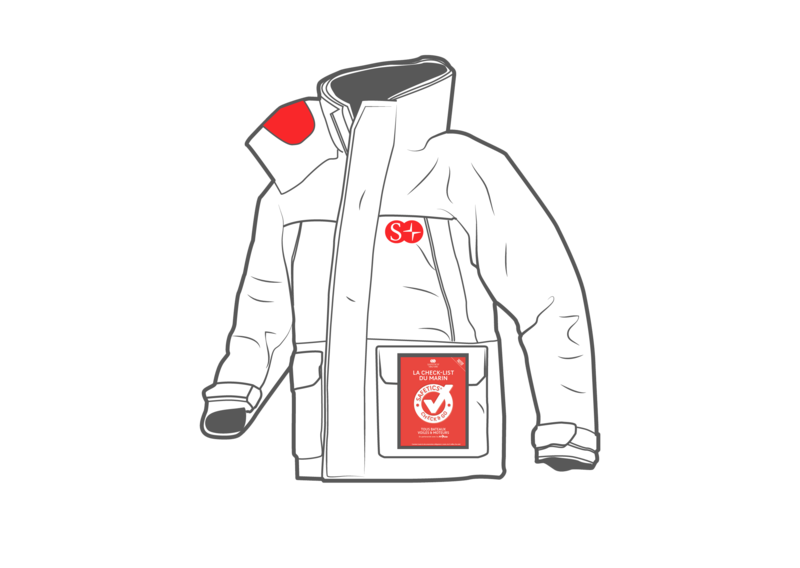 Its universal, practical content has been designed for all skippers and crew members, its waterproof and resistant format allows it to have unrivalled durability, and its regulatory character is an added advantage!